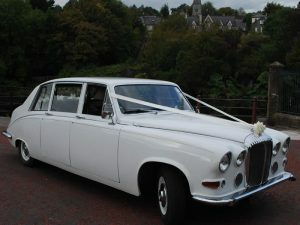 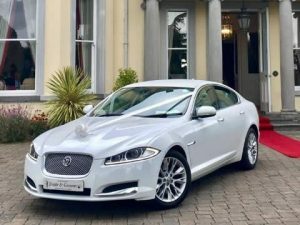 U2R1 Wedding Cars have several Classic and Vintage Wedding Cars for Hire in their fleet. 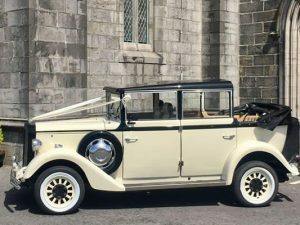 Opinions vary as to when a car is classified as vintage. 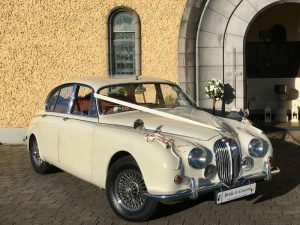 A tax office regards a car to be vintage when it is older than 30 years. 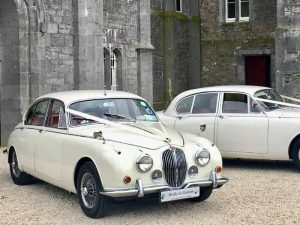 Cars which are at least 20 years old fall into a classic car category. 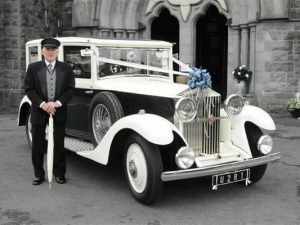 However, many car collectors regard cars as vintage only if they were built between 1919 and 1930. 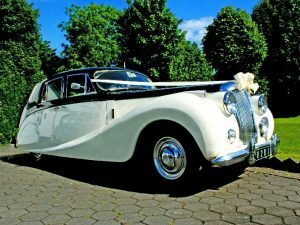 In popular terms, vintage and classic are interchangeable, so take your pick and don’t worry too much about classification. 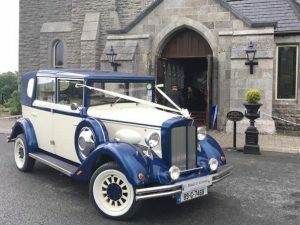 We have a 1932 Rolls Royce 20/25 (in mint condition), a Daimler DS 420, two Jaguars Mark II and three Rolls Royce style Regents, which are strictly speaking not classic, but they look like one. 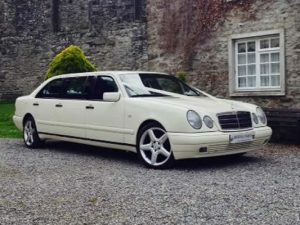 They are very popular among brides since they look like a classic car, but offer a more comfortable ride. 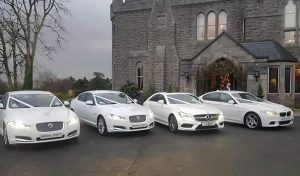 If you prefer sleek and modern design, we have a number of luxury cars to choose from. 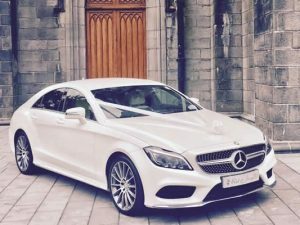 A more modern vehicle such as our top of the range BMWs, Jaguars XF or an iconic Mercedes CLS will offer you more comfort and space than a classic car, as the vehicles are built with the best modern technologies, that half a century ago were not yet available. 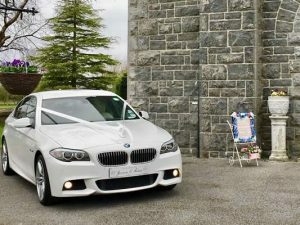 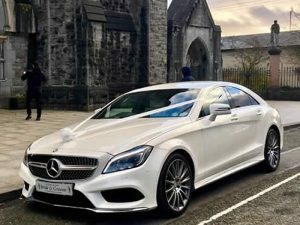 So if you are focused on a smooth, comfortable ride, modern wedding car is the way to go. 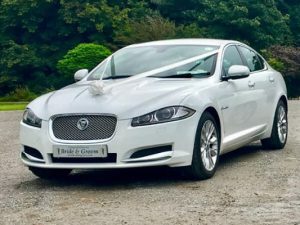 Especially, if you are traveling a long distance to your wedding. 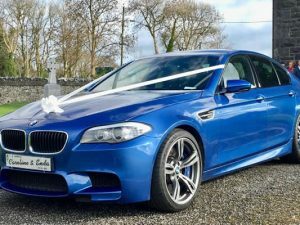 Another factor to consider is reliability. 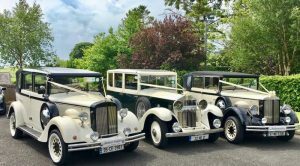 Although our classic wedding cards are kept in a pristine condition, you can’t be absolutely sure that they won’t break down on the day. 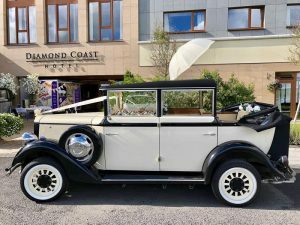 If you are traveling a short distance, it should not be a problem, but for a wedding that is further away, we always recommend our modern cards or our vintage look-alike 1930’s Rolls-Royce style Regents.